There were a plethora of things in Black Panther that audiences reacted positively to — the high-tech gadgetry, the villain, the music, the culture, the performances, and so on. But there was another aspect of the film that ended up becoming among its most talked-about facets: the Dora Milaje. Like a pride of lionesses, these bold female warriors served their king with fierce vehemence. With the tremendous success Black Panther has been receiving since its release last month, it was only a matter of time before Marvel Studios announced some sort of spin-off, whether a show, Disney theme park attraction, video game, comic series, etc. Well, that spin-off will be coming in (appropriately) a three-part comic book series. 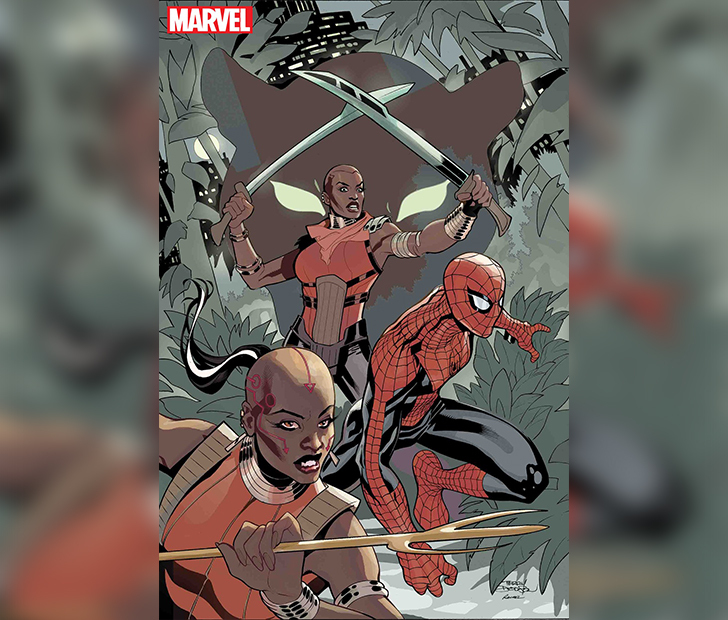 Titled “Wakanda Forever: The Amazing Spider-Man,” the new comic series will take the Dora Milaje to new places beyond the service of their king T’Challa (the Black Panther) as they travel to New York City to look into a national security threat. While in the city, they of course team up with Queens native Peter Parker aka Spider-Man, who aids them in their peace-keeping endeavors. For the futuristic writer, delving into the world of Black Panther wasn’t difficult at all — “I like to write the future; the Africa I feel can be and the Africa that will be, that has always been my vision,” she says. 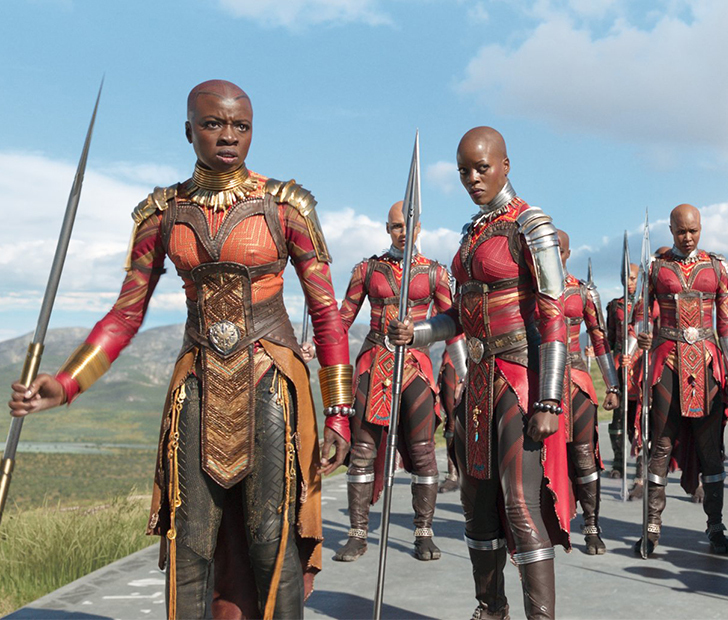 “With Wakanda, a place set in the present but with a futuristic outlook, it wasn’t a hard transition; it made a lot of sense.” It also helps that she wrote a previous comic series “Black Panther: Long Live The King” just last year, so writing about the world’s staunch female warriors proved a welcomed upgrade for the writer herself. SHARE this article with all of your comic-loving friends to let them know! Next ArticleWhat Happened To The Original Mickey Mouse Club Stars?